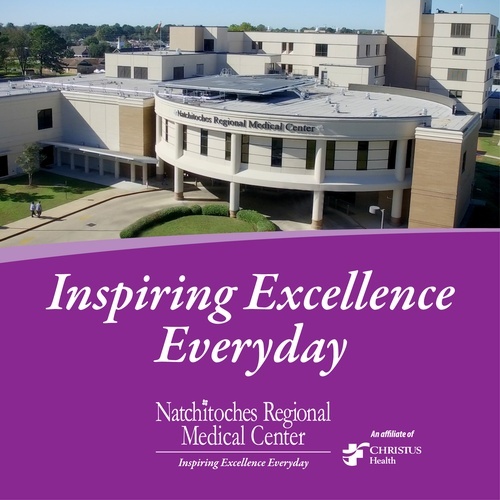 Natchitoches Regional Medical Center serves Natchitoches, Winn, and Sabine parishes. 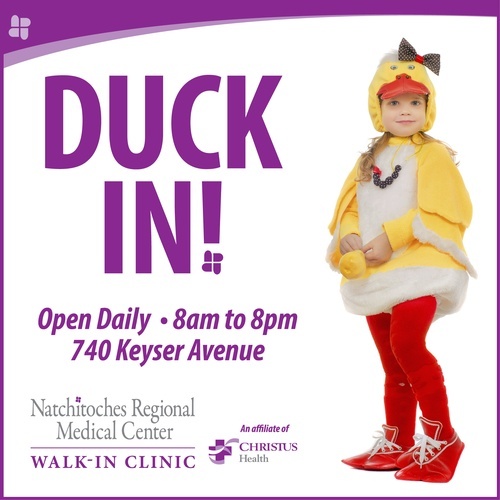 We offer a continuum of care from newborns to centennials. 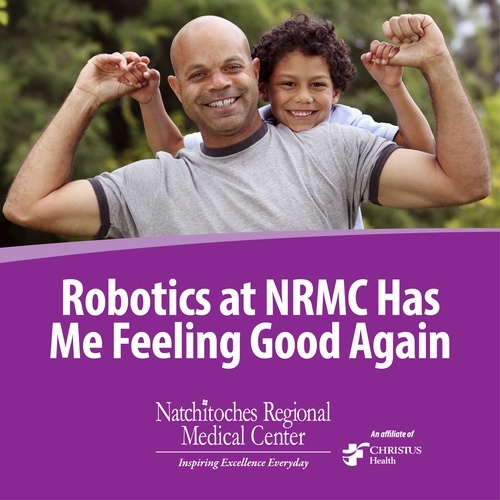 Focused on the wellbeing of all those entrusted to our care, we strive as a system to create and implement services and programs which foster a better quality of life. 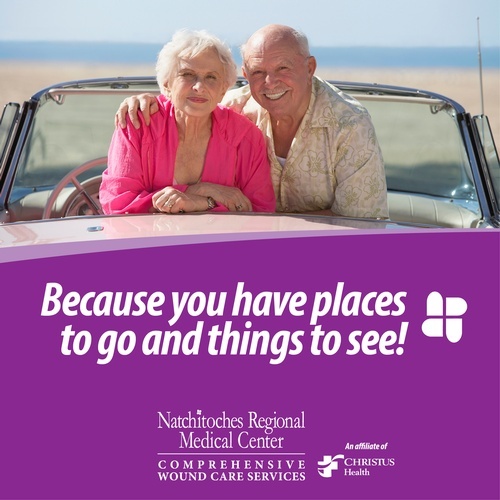 From primary care services offered through our rural health clinic to assisted living and nursing home services as well as rehabilitation, emergency, and acute care services, our team members across the system are committed to continual improvement, guest service, quality outcomes, and compassion.